Developer financing! Restrictions apply. 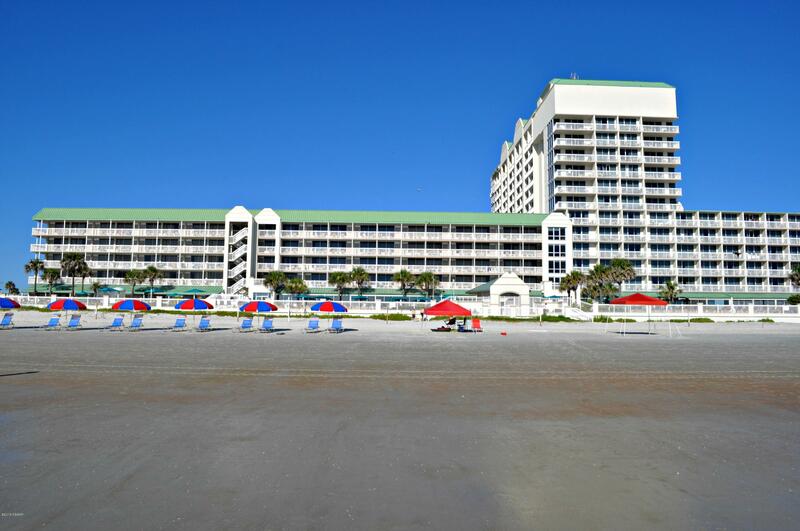 Image owning your unit at this amazing daytona beach oceanfront resort! 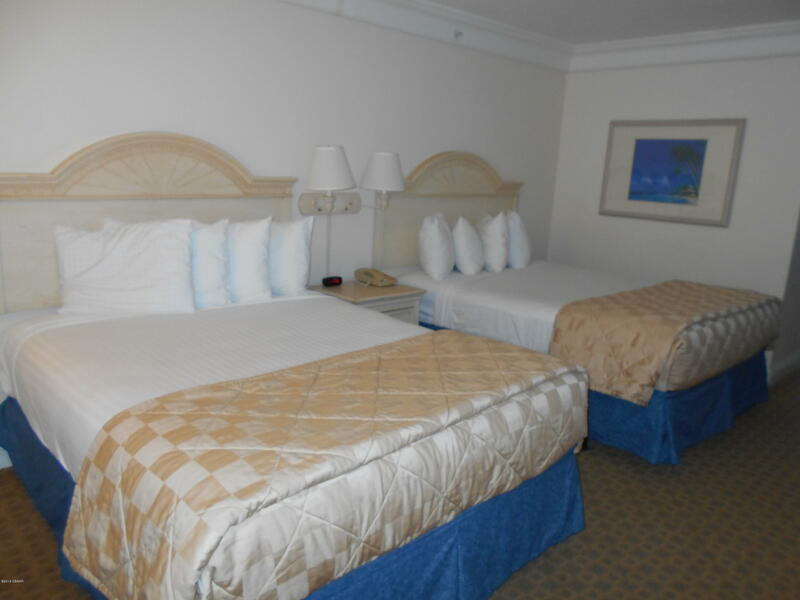 Impress your friends & enjoy the florida lifestyle at a fraction of the cost. 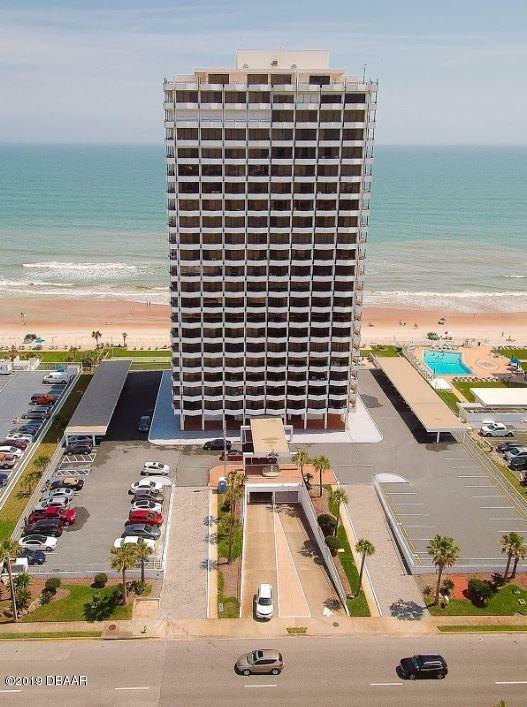 This beautiful oceanfront property has undergone modern renovations and elaborate upgradesthe views are amazing from this 3rd floor direct ocean front condo, which overlooks the pool deck and fire pit. 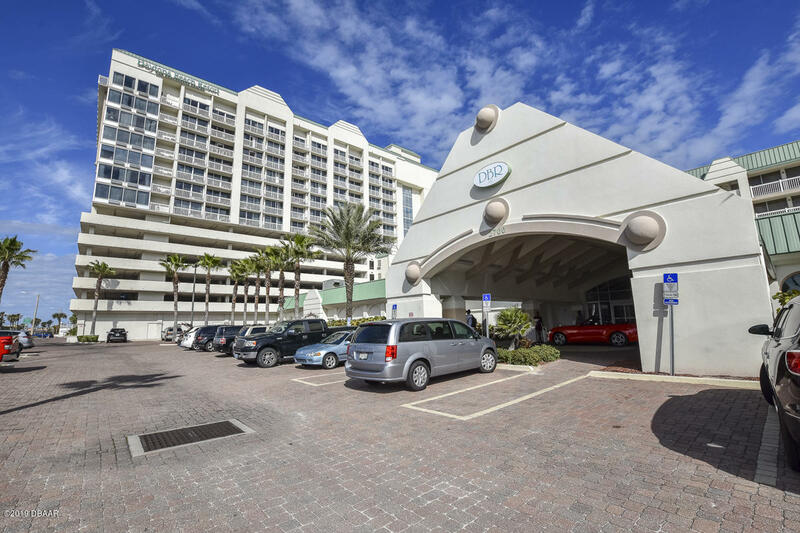 This rare ocean front studio style ,1 bedroom unit has a large balcony with chairs to enjoy the ocean breezes and check out all the fun on the pool deck. It is fully furnished with comfy bed , dresser, sleeper sofa, dining table, separared kitchen w/refrigerator, microwave, stovetopthe outstanding amenities include, huge oceanfront pool deck with 3 outdoor pools,& fire pit. Ocean front living at its best! 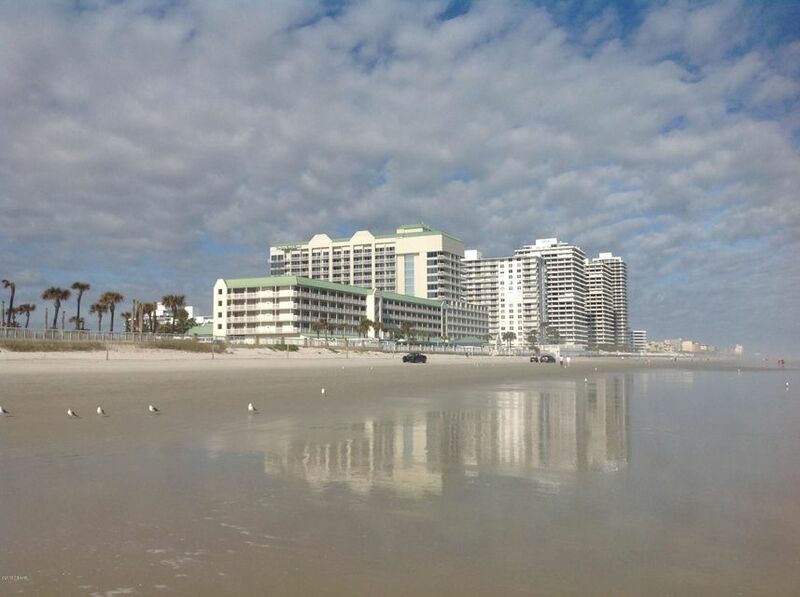 Great opportunity to live or rent on the beach. Located on the worlds most famous beach at the no drive zone. Condo is fully furnished with 2 beds, and all things needed for living room and kitchen. Just bring you bathing suit! Enjoy your days sunning by the pool or walk on the beach. 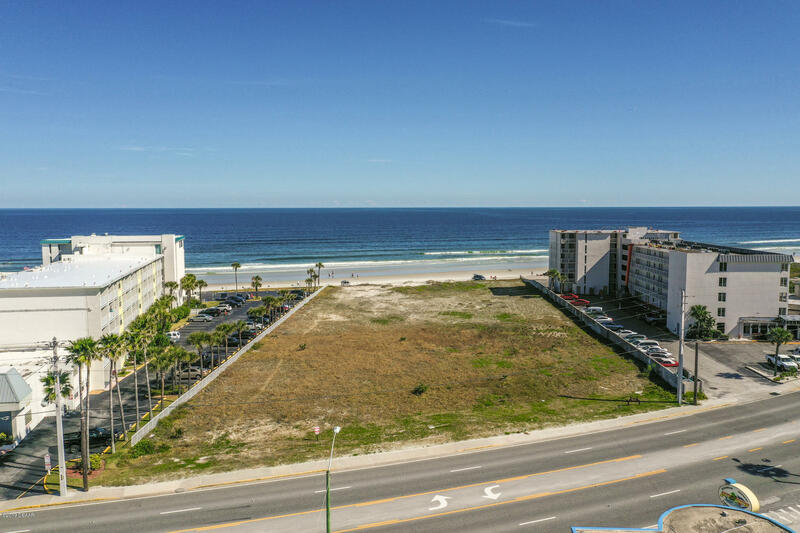 Walking distance to boardwalk, main st. , shops, restaurants, and all daytona has to offer! 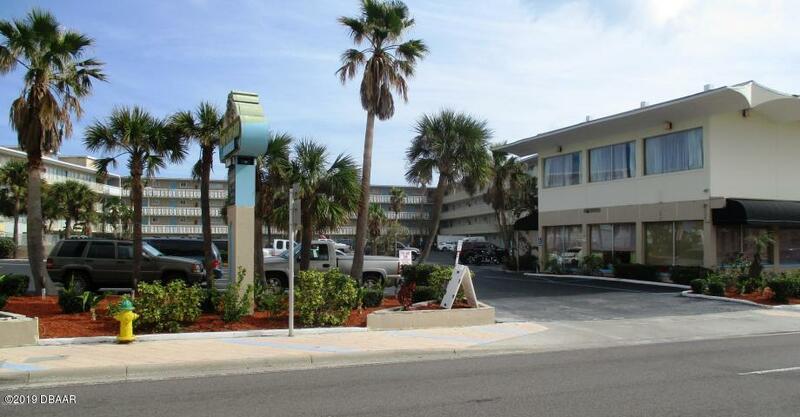 Daytona inn does have an on site management company to handle any rental opportunities in you desire. 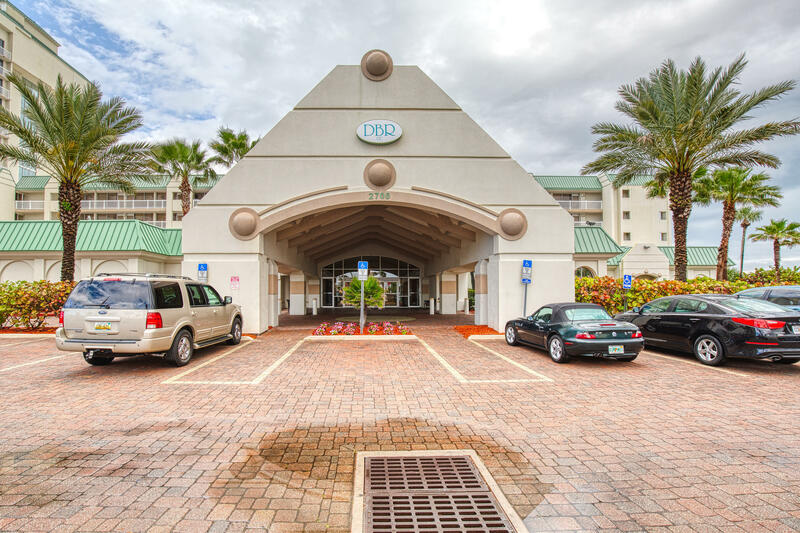 Get the beach vibe at this direct ocean front condotel with view of the pier, walking distance to ocean center, ocean walk, ocean deck, band shell and so many awesome restaurants!! 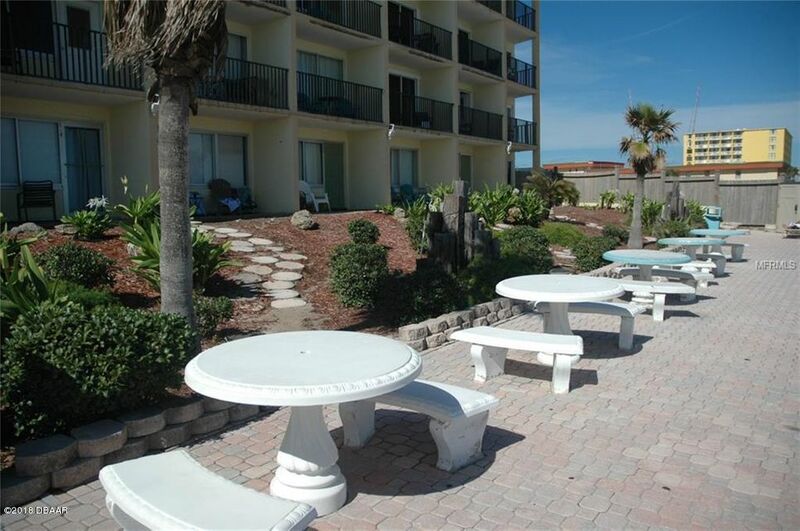 Perfect for vacations or as a rental property. Own a piece of the beach. No drive beach! Maintenance fees include all utilities (water sewer, electricity, cable, trash). Pool & wifi. Easy to show. All measurements approximate and property sold as is.